I am an avid climber as well as dabbling in other outdoor sports. I have climbed all across the UK and enjoy climbing trips abroad in my ” time off”. 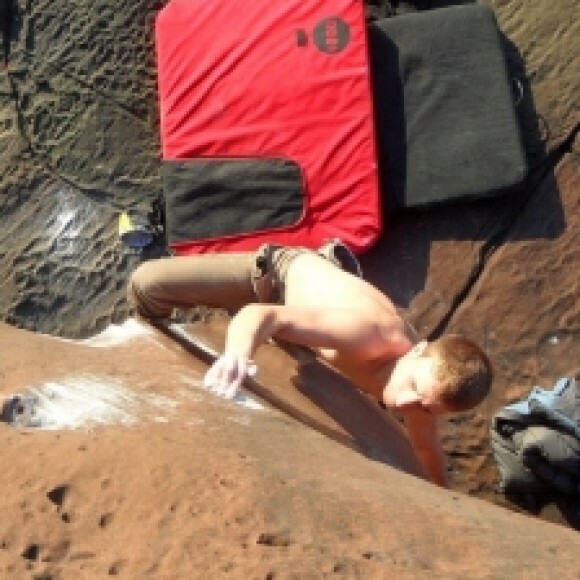 I am mainly in to trad climbing but am also a regular boulderer and sport climber. I have set at numerous climbing walls, outdoor centres and youth clubs across the North West. I have also organised various regional rounds of the BMC Youth Climbing Series and set for these and other competitions.